As long as they have soft bristles, cheap toothbrushes can work well. Some high-end toothbrushes include special bristles to help remove stains. 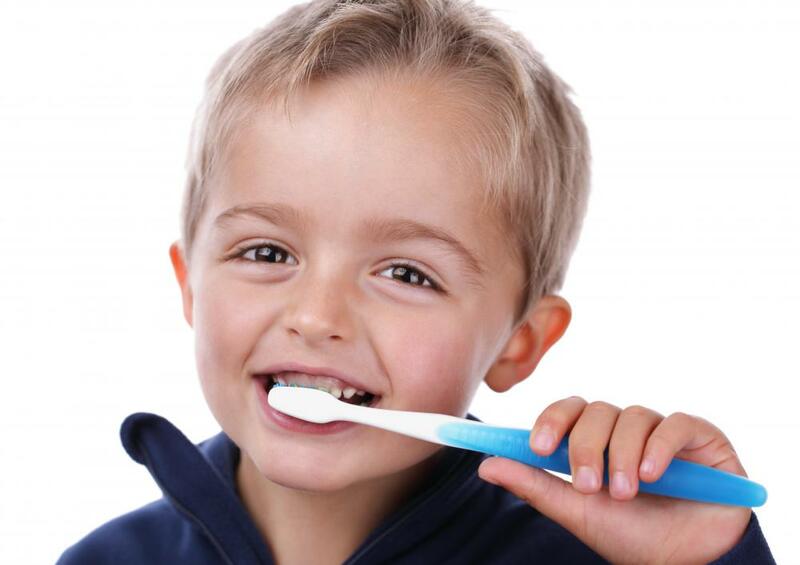 Poor toothbrushes make effective brushing particularly important. It is generally best to consult with a dental hygienist prior to using an inexpensive toothbrush. There are both advantages and disadvantages to using a cheap toothbrush. The advantages include money savings, less concern for losing a toothbrush while traveling, and greater ease of replacing the toothbrush once it has worn out. The disadvantage of a cheap toothbrush is that some inexpensive toothbrushes are poorly made and may be damaging to teeth and gums. They may also not be comfortable to use nor as effective as some high-quality toothbrushes can be. Individuals should be aware, however, that brushing technique and frequency are a significant aspect of good oral hygiene and that it is possible to keep one's teeth clean with a cheap toothbrush. Good dental hygiene is an important part of maintaining one's health. Not only do regular brushing and flossing improve the appearance of teeth and gums, but this regimen protects against infection and decay. In addition, the benefits of good oral hygiene are not limited to the mouth, as dental infections can compromise a person's overall health. The availability of inexpensive toothbrushes in many countries has contributed to an improvement in the well-being of their populations. For some people, however, more advanced types of toothbrushes can be expensive. These high-end"toothbrushes include electric toothbrushes, toothbrushes with angled heads, and whitening toothbrushes with special bristles to help remove stains. More expensive toothbrushes may also be designed to be more comfortable to hold in the hand. Unfortunately, those who are living on limited budgets may have to opt for a cheap toothbrush instead of one of these ultramodern designs. Although a cheap toothbrush may not have a lot of unique features, it may still be an effective tool for cleaning teeth. One key aspect of choosing a toothbrush is ensuring that it has soft bristles, as hard bristles can damage tooth enamel and irritate gums. If a person must use an inexpensive, manual toothbrush, he or she should speak to a dentist or dental hygienist about effective brushing techniques that can help make up for the toothbrush's lack of an angled head or specialized bristles. A significant advantage to purchasing a cheap toothbrush is that it is fairly easy to replace. 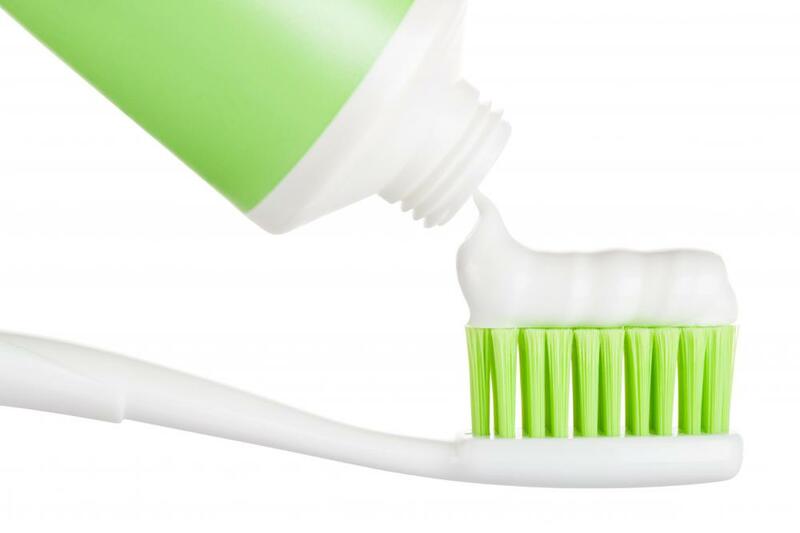 An expensive but worn-out toothbrush won't be effective at cleaning teeth. Travelers who are uncomfortable with the idea of potentially leaving an expensive toothbrush, particularly an electric or ultrasonic toothbrush, behind in a hotel room can often benefit by purchasing a disposable toothbrush that they won't have to worry about during their trip. 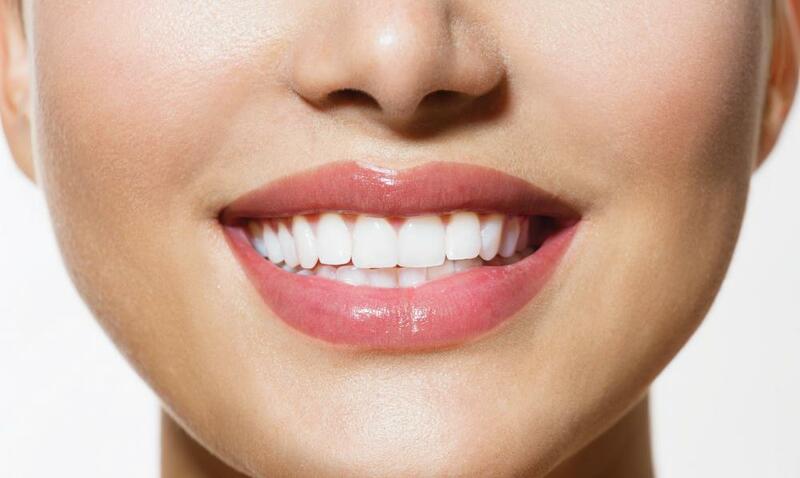 What is a Whitening Toothbrush? What is a Toothpaste Dispenser? Should I Use an Electric Toothbrush or a Manual Toothbrush? What is a Toothbrush Sanitizer?